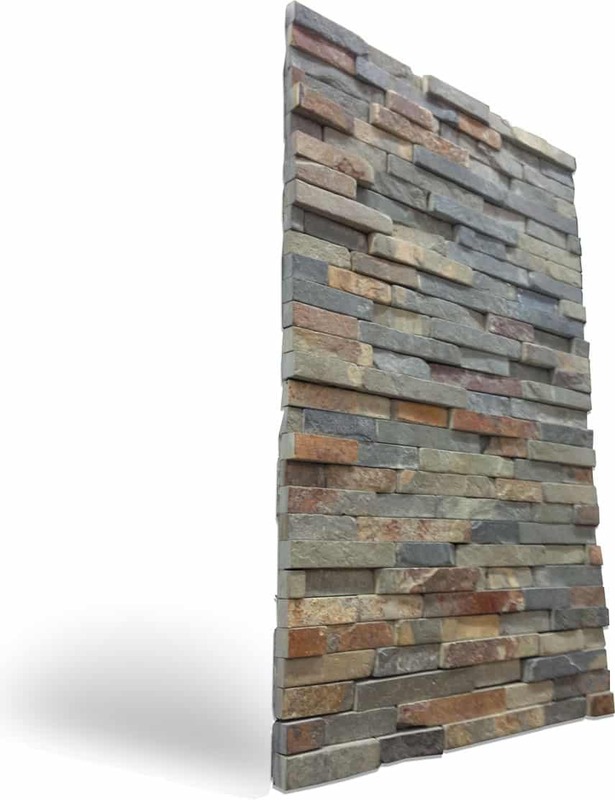 The moment we perform our slate restoration service in San Diego with exquisite products, all the glamorous colors of your stone will be pulled out with edge to edge protection. Not only do we clean slate, we also apply a clear topical solvent sealer to the stone to keep it stain and dust free for a lifetime. After cleaning. Grout color sealing. 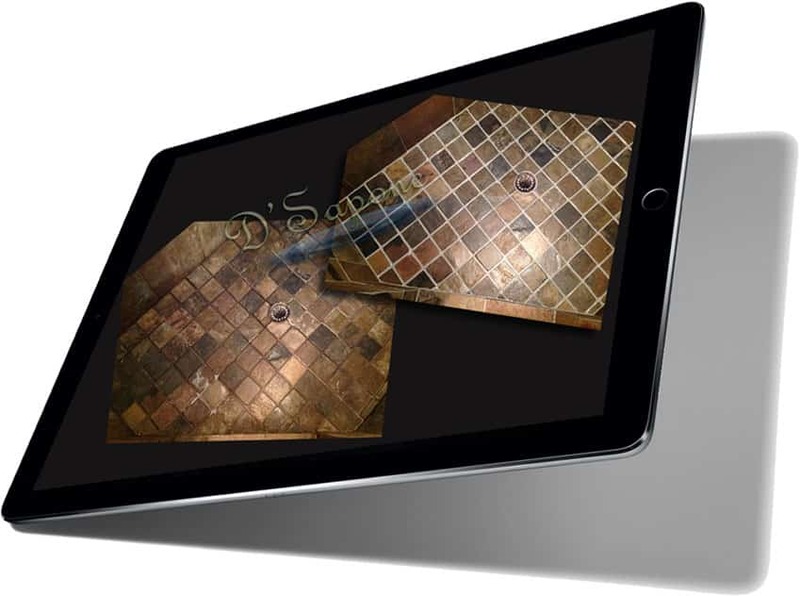 With incredibly designed products from pFOkUS®, there’s no limit to what we can accomplish while delivering the best slate restoration service in San Diego. And you can choose the correct grout color from over 40 colors of Caponi® – a two part pigmented titanium sealer, covering the stains in one coat. We carry a 5 year labor warranty on our grout coloring process in showers and on floors. Cracked grout is a curse for the entire slate surface. If the cracks are not taken care of with quality products, they become worse spreading throughout the surface. Movement of the stone causes grout cracking issue. We use Sentura – a two part pigmented flexible solvent resin, which is engineered with a 1200psi adhesion. 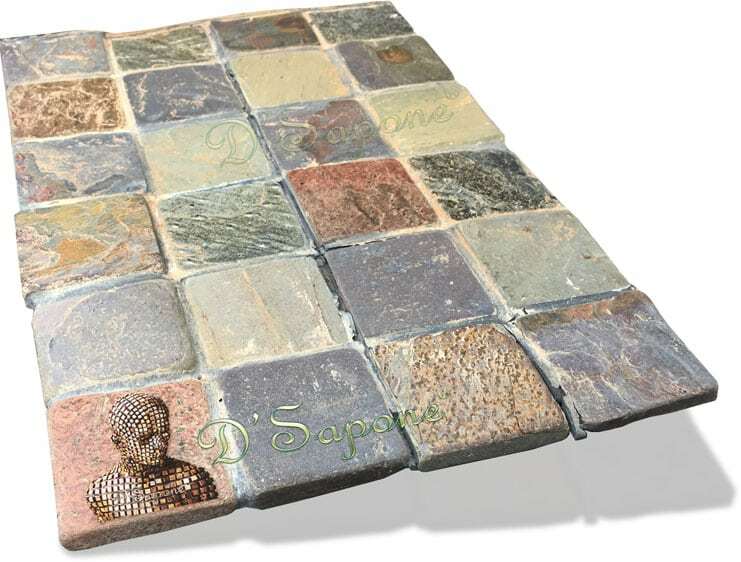 It delivers a natural and fresh look to the grout. Slate should always be sealed, once it has been cleaned. 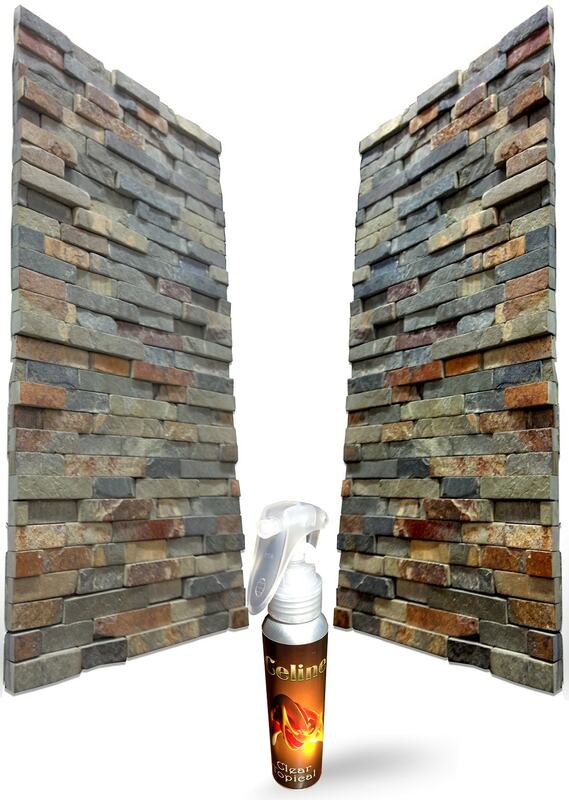 We protect slate with Repela-Bond, which is an invisible water based sealer. It seeps deep into the surface preventing stains, mold and dust. 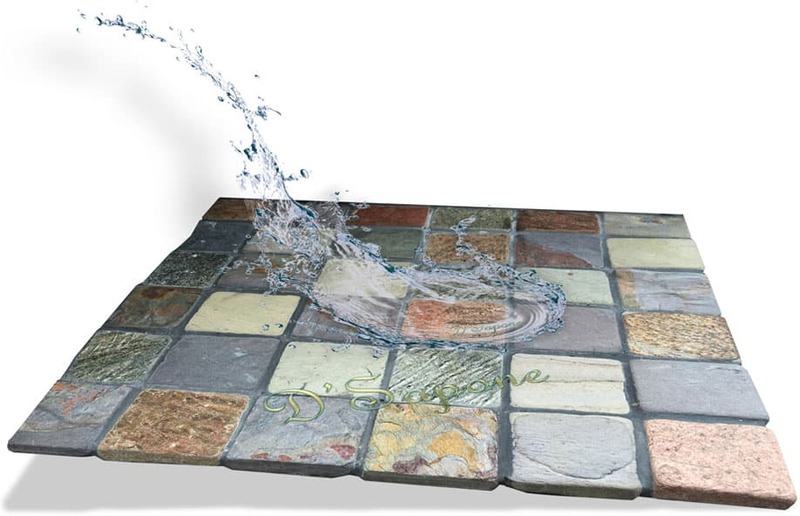 Repela-Bond stops liquids from passing through the stone, and dust from releasing through it. 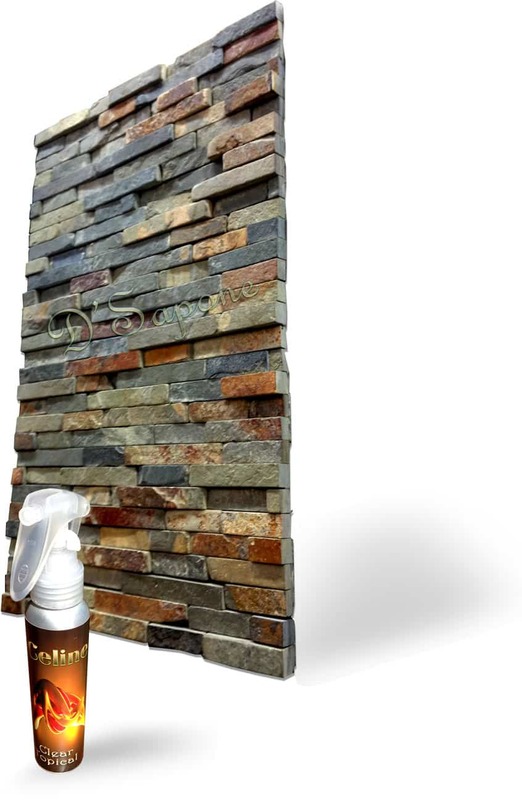 Protecting slate with state of the art sealer – Celine, keeps the stone immaculate. Celine is a clear topical solvent based sealer, waterproofing the surface with a refined elegance. Notice in the image, the top tile is sealed and the bottom is unsealed. Cracks across the stone not only look worse, they also diminish the value of the entire surface. 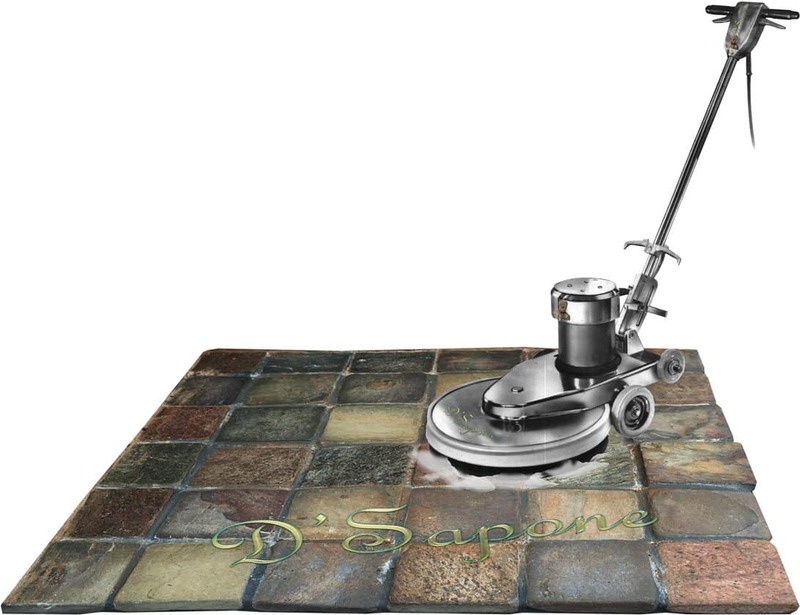 While performing the slate restoration service in San Diego, we will pigment our product according to the color of your current tile and then will repair the cracks disguising the blemishes. Choosing the correct slate shower service could be a tough job– until now. We offer a healthy slate shower service that not only includes cleaning and sealing processes, but it also comes with a caulk elimination process. 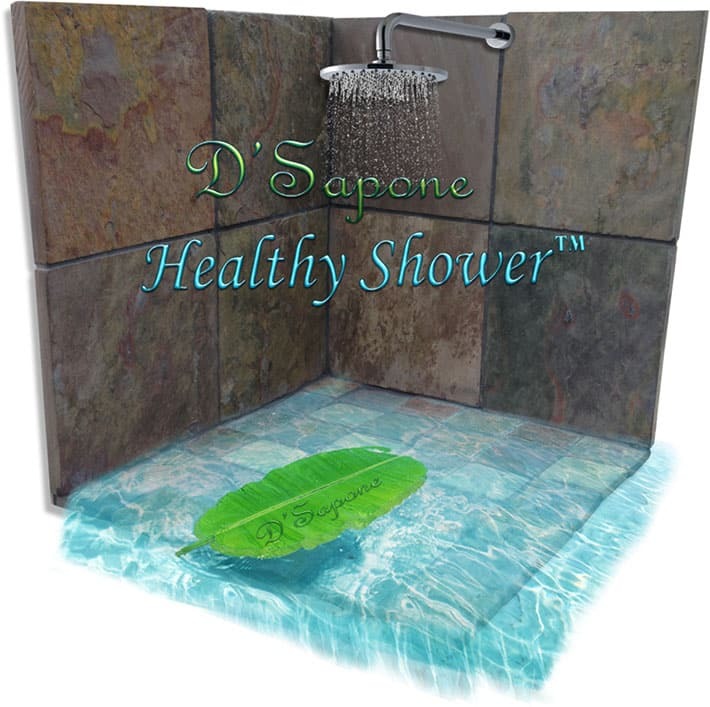 Experience a caulk, mold, etching and stain free slate shower with a 5 year labor warranty. Slate Restoration Service in San Diego. 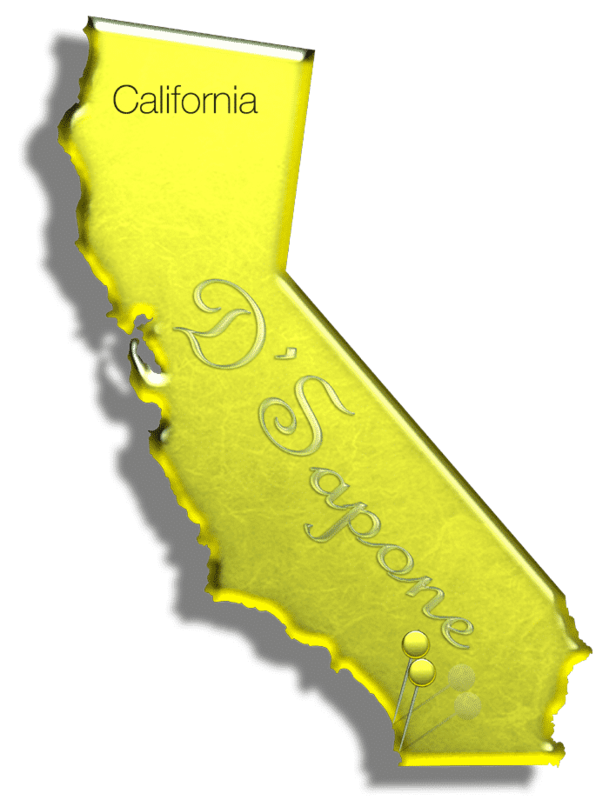 Let our San Diego artists restore your slate shower, floor or countertop and deliver that look to your stone, which once glistened across your surface. Imagine a brand new slate that will never stain, and will always stay clean. 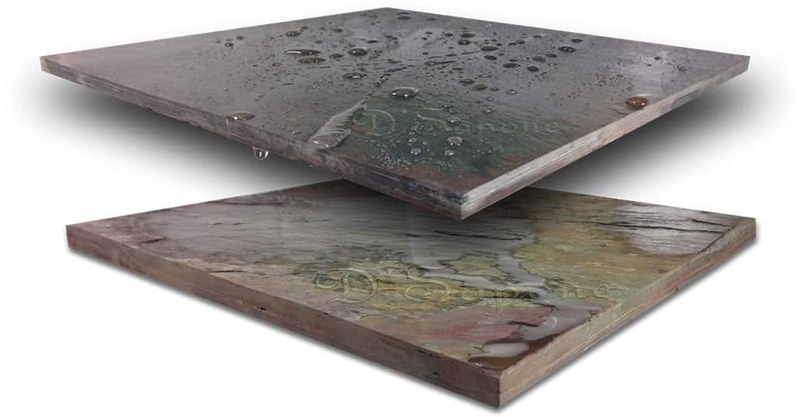 Click the link below and a slate restoration artist will be assigned to your job.